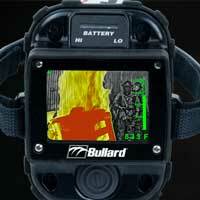 Bullard Asia Pacific Pte. 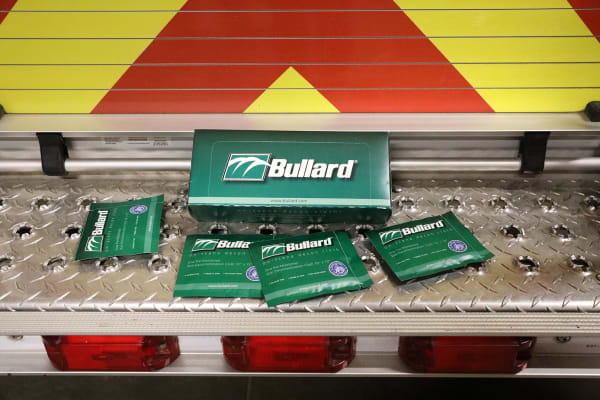 Ltd.
Protection against the toxins you don’t see…Bullard Decon Cloths are formulated with the latest CDC-based decontamination science to remove potentially cancer causing chemicals. 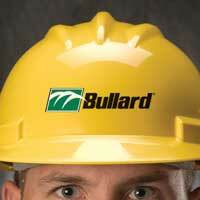 Visit our Where-to-buy page to order your Bullard Decon Cloths today. Uses the latest CDC-based decontamination science that sweeps away heavy metals like hexavalent chromium, lead, and other toxins from the skin. 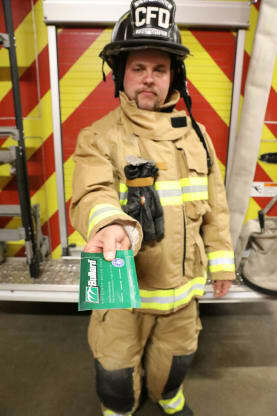 Extra-large (10”x15”) cloth lets firefighters and first responders cleanse away toxins for an all over body clean. Cloths are biodegradable, paraben free, latex free, and alcohol free. Designed strong and won’t tear to withstand the demands of firefighting. Carries a 5-year shelf life and is proudly Made in the USA.